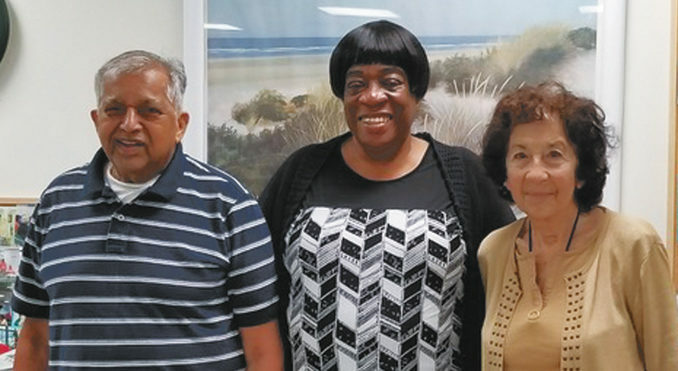 Montauk Seniors Jawahir (Jay) Jairam, Beverly Simpson and Nelda Brickner who were born in the month of September were fortunate to enjoy the summer-like weather that lingered during their special birthday luncheon celebration at the end of the month. Except for a few rainy days, the hamlet was blessed with breathtaking sunrises and sunsets accompanied by clear, blue skies. As always, the celebrants enjoyed eating and sharing their strawberry-vanilla cake for desert with their peers. Happy Birthday! If you are 60 years and older, please join the young at heart at noon from Monday to Friday for a delicious, hot and well balanced meal. You will be royally served by hard, working volunteers on fine china and silverwares. You can also keep your summer slim figure during the winter months by attending Ms. Tsuyumi’s yoga exercises on Mondays and Wednesdays. Taking meditation with Ms. Diane on Thursdays and playing cards, bingo, mahjong and dominoes will also keep your mind healthy and alert. It’s a win-win situation no matter how you look at it. 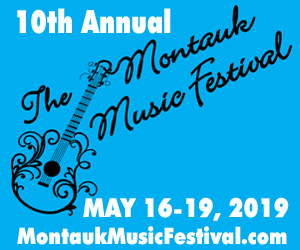 You can e-mail Executive Director Sharon Sennefelder at mtksenctr@gmail.com.